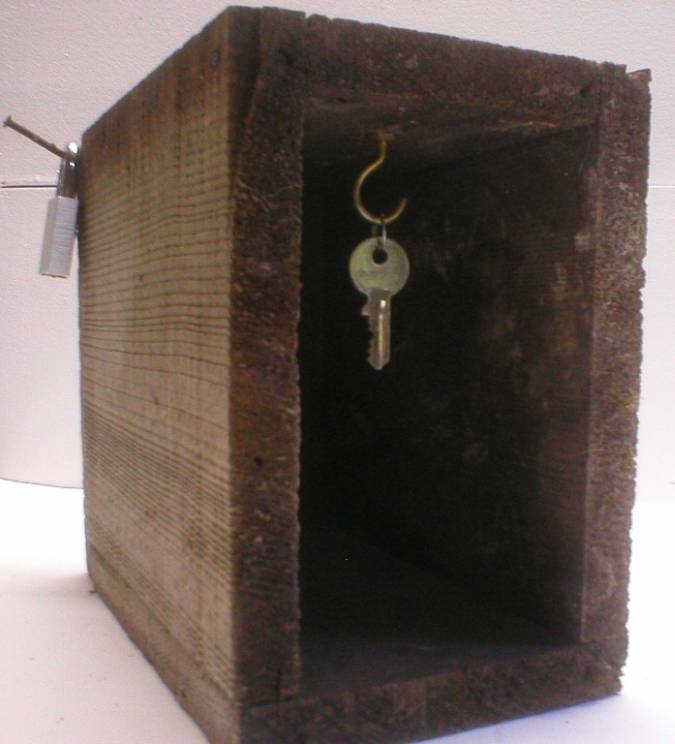 The Keybox marked a vital turn or transition. 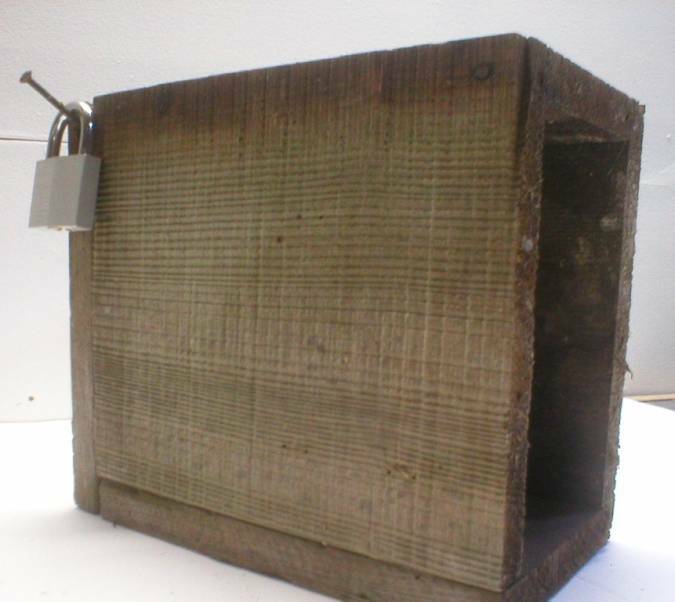 The birdhouse concept did not exist at the time. 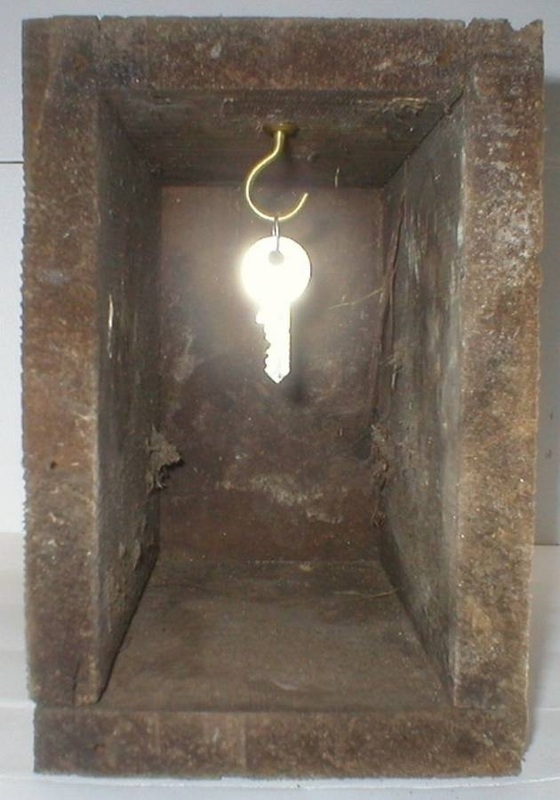 In a way, constructing the Keybox opened a kind of metaphysical door. Curiously, the constructions leading up to this one (for example, Treasure Box numbers 1 and 2) had actual doors on them.